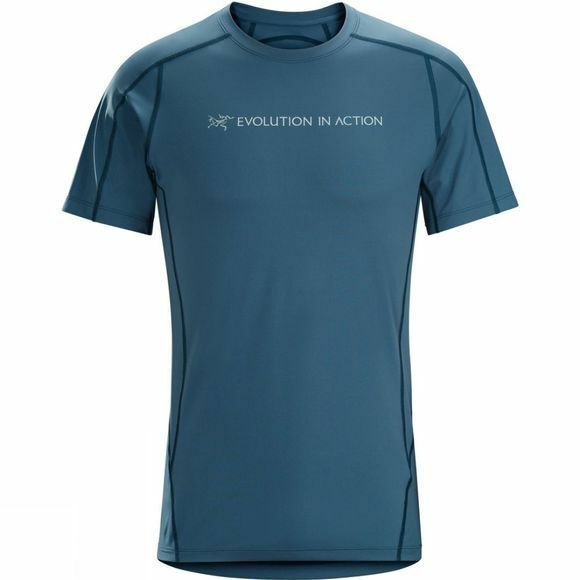 The Men's Phasic Evolution Crew Short Sleeve from Arc'teryx is a performance tee for active days. It has been carefully constructed with flatlock seams, gusseted underarms and a crew neck to ensure excellent comfort and full freedom of movement. The fabric boasts fantastic moisture management to keep you feeling great for longer.